We're always scheming up zesty events to spark your next idea, aid in your business development and create connections.  Want to host your next event at Make Lemonade? Click here to host an intimate workshop or full on shebang. An expert-led workshop that gives you the tools you need to take action and grow your biz! Our take on a fireside chat with two of Toronto's business owners at the top of their game. A full day of coworking for the side-hustlers, and 9-5'ers. Coffee, tea, wifi and donuts! Our solution to icky networking events! Connect with new pals, sip lemonade, celebrate wins and leave feeling refreshed.